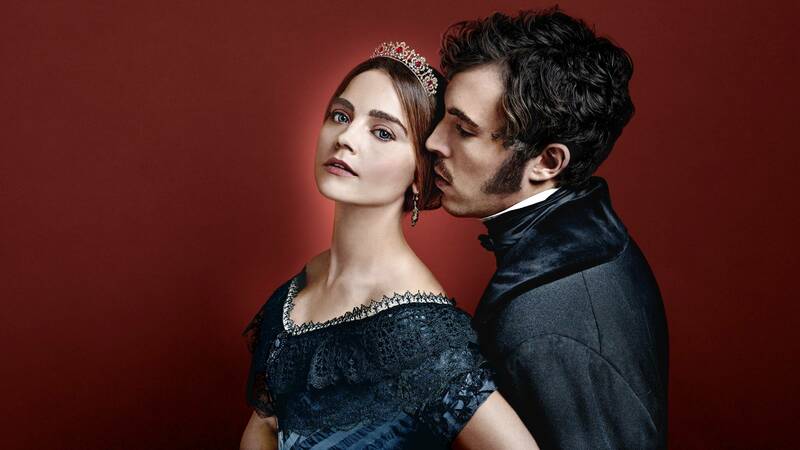 Jenna Coleman returns for a new season as the young queen who wants it all - romance, power, an heir, and personal freedom - on Victoria, season 2, on Masterpiece.Victoria airs in seven episodes created and scripted by bestselling novelist Daisy Goodwin. Victoria’s first season, focusing on the teenage queen’s audacious upstaging of her handlers to chart her own path, delighted TV critics and viewers alike. And, of course, the costumes and settings enchanted everyoney. Victoria’s new season sees the return of Nigel Lindsay as Sir Robert Peel, the reforming British prime minister, at odds with his sovereign over policy; Catherine Flemming as the Duchess of Kent, Victoria’s manipulative mother, still battling her headstrong daughter; and Peter Bowles as the Duke of Wellington, the hero of the Battle of Waterloo, now a retired prime minister and sage mentor to the queen. Victoria airs Fridays at 8 p.m. beginning April 20, on Rhode Island PBS. It's pure coincidence that season two is timed just before the royal wedding in May between Prince Harry and American actress Meghan Markle! You are invited to luxuriate for the next several weeks in the lavish costumes and period traditions of the story of Harry's great-great-great-great-grandmother, who wore the crown as the second longest reigning monarch. Harry's grandmother, Queen Elizabeth II is now the longest reigning British monarch, marking 66 years on the throne as of February 2018.